Here are a couple images I found over the previous weekend of the so called Supermoon, rising over the Willamette River just South of the Burnside Bridge. 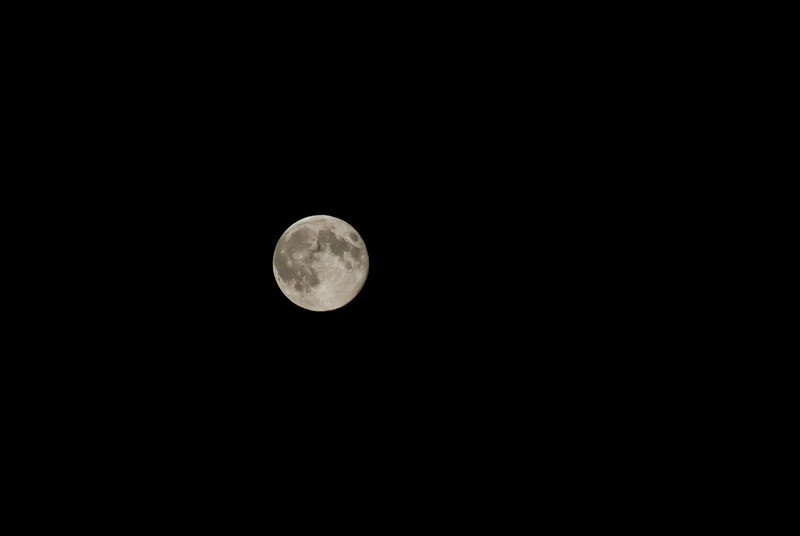 The image below is just of the moon, while is was Super this past Sunday. Hope you’re getting into the photography as much as I am? Be sure to share with your friends and contacts.